I haven't used a Neutrogena product for ages and when I saw this gel wash, I knew I had to try it. A strange thing happens with my skin in winter, one day it's so shiny and oily and needs extra cleansing and the next day, it's so dry it needs moisturising. 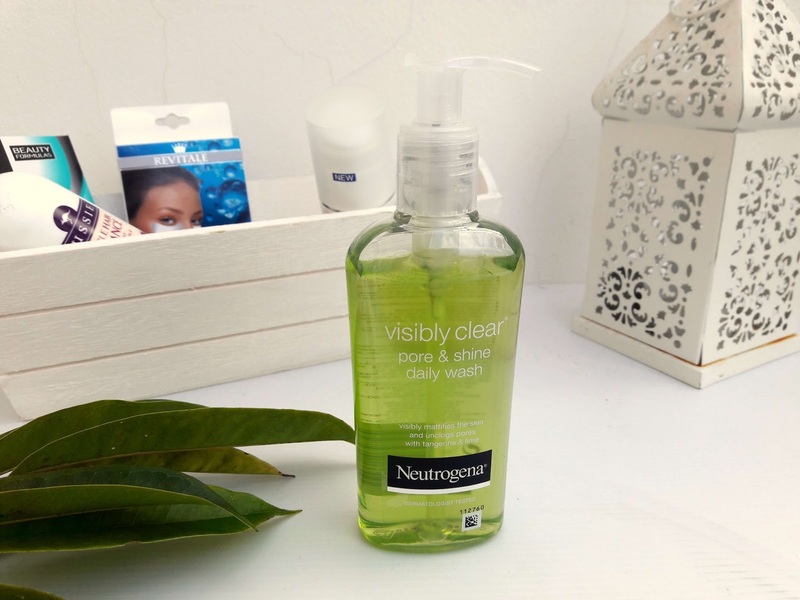 This product is perfect for deep cleansing pores and removing all impurities and makeup without over-drying the skin. Plus, it smells amazing, it has a fresh scent of tangerine and lime which I really like. 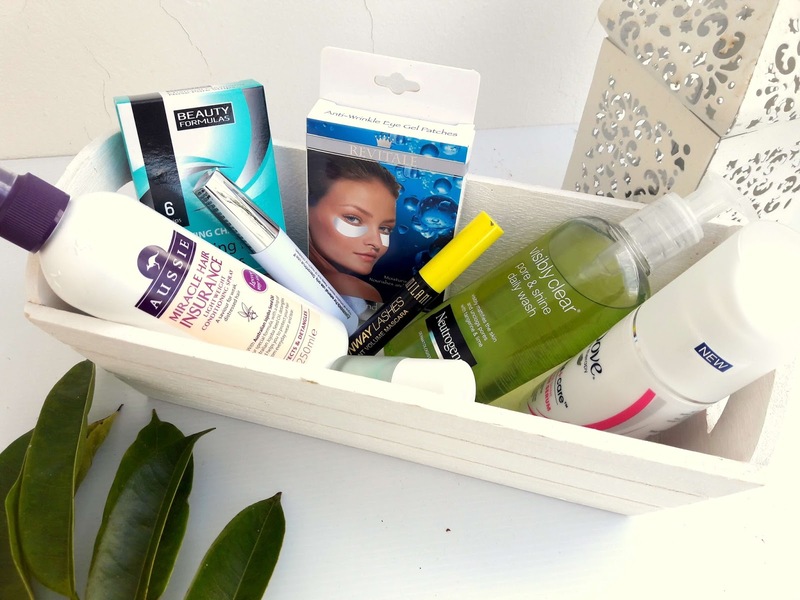 This mascara has both positive and negative reviews but I thought I will give it a try since I haven't tried a Milani mascara before and I am very pleased with all products I tried from Milani so far. Also, some reviews recommended this mascara as a must buy and as a dupe of the Lancome Hypnose mascara. This is lengthening and volumising and it's perfect since my lashes need both. Another mascara I've been wanting to try for ages is the Elf Volumizing and Defining mascara. This one is so affordable you wouldn't think it will do anything for the lashes but it is amazing. It adds definition and length, not much volume though and it's great for every day makeup. 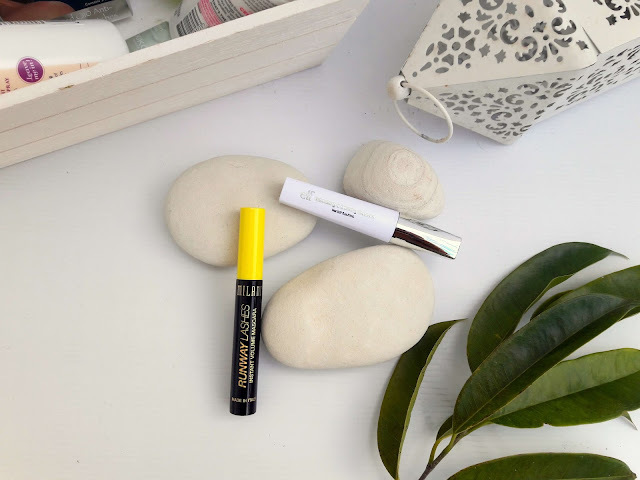 The formula is wet and you have to wait a few minutes for it to dry and overall, it is a nice mascara and a good value for money. Surprise surprise, two more nail polishes. 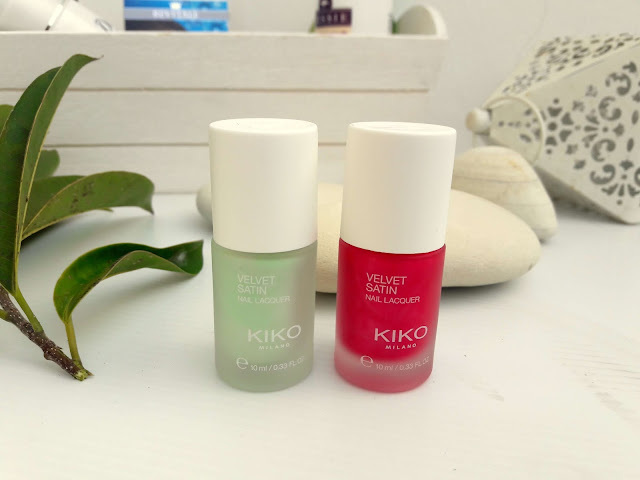 The last Kiko nail polishes I tried were great in colours but not great in quality after the fiasco I had when I first used them. They started chipping after a few hours (I painted my nails and in the afternoon I had a shower and my tips chipped) but I thought I would try these two since the formula is different. These promise to leave a semi-matte satin finish and I chose two colours, 691 Pink Flambe which is a purplish pink and 694 Honeydew Melon, a lovely green mint colour that I am excited to wear in spring. A few months ago I did the Keratin Straightening Treatment on my hair and the only products I use nowadays are serums that give my hair shine and moisture plus products that prevent split ends and make hair look healthier. 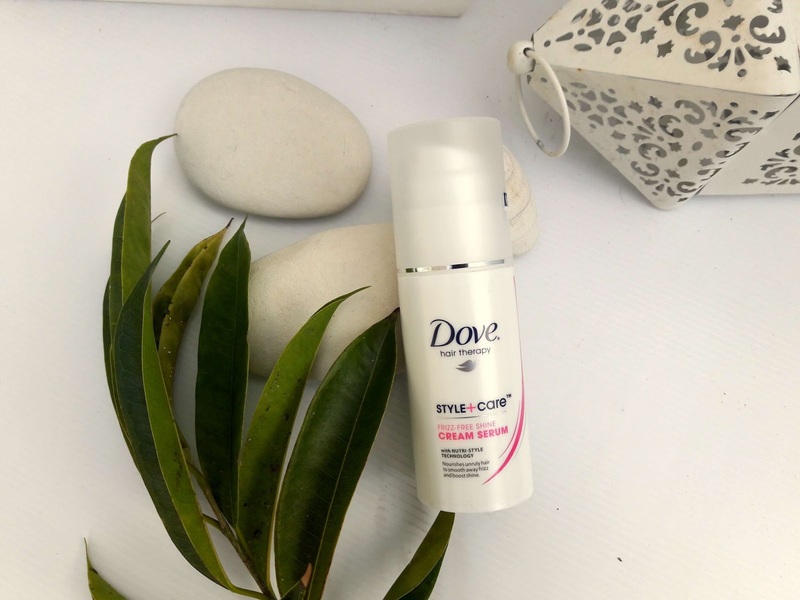 This cream nourishes hair and acts like a leave-in conditioner, plus, it smells amazing! 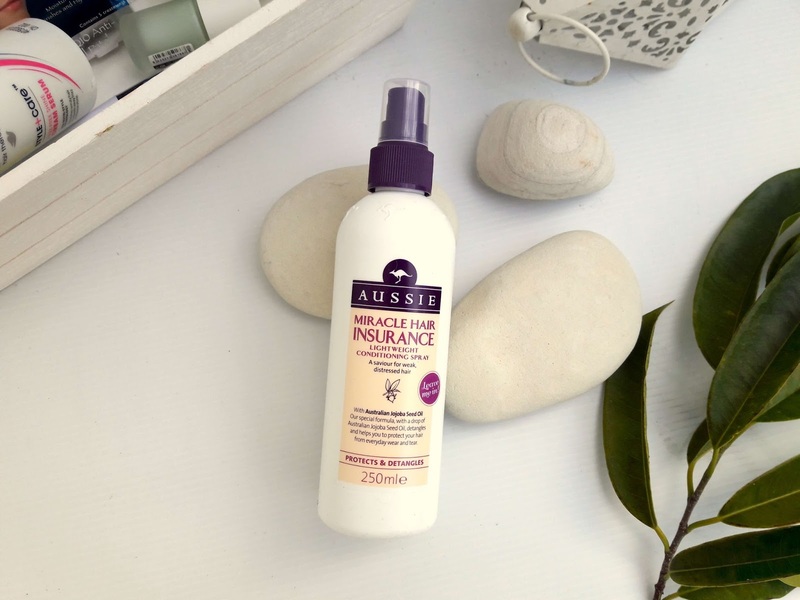 It is no lie that I adore the Aussie leave in conditioners and they have the best scents. Every time I open my top drawer to use one, the beautiful sweet scent is all over my room and my hair is softer and so smooth after I use them. I already have two Aussie leave in conditioners, one is almost empty so I had to try this one as well. It has a light-weight formula that helps protect and detangle hair and prevents everyday wear and tear. It is great for weak and lifeless hair. Hope it is great as the other two I am currently using. 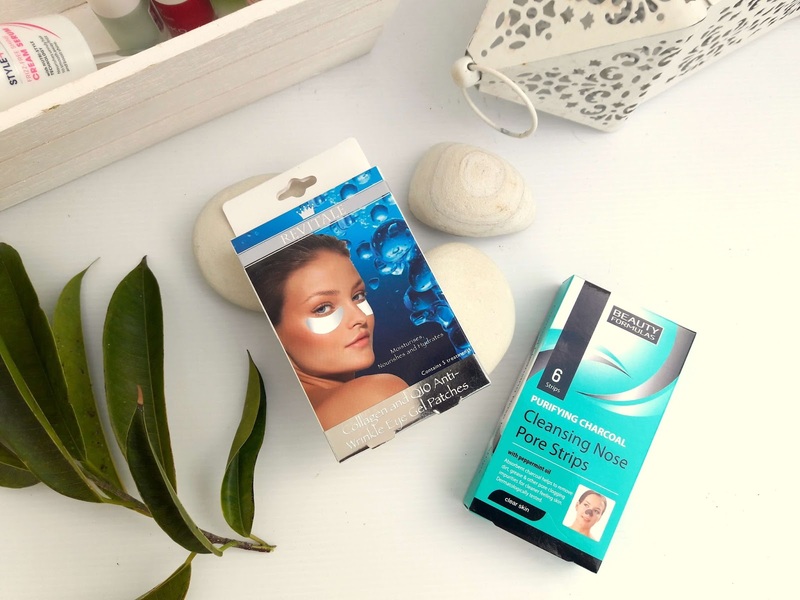 Since I have discovered eye patches a year ago, I have been using them constantly and they are great for puffy eyes, cooling down and moisturize the eye area to prevent fine lines and wrinkles. This brand has both great and horrible products. My recent horrible experience was their sheet masks, oh god, they were terrible, I could not even put the mask on my face since it was like it was glued and I couldn't undone it and apply it. Also, the formula was so sticky it prevent me from wanting to use it on my face. However, I haven't tried these pore strips from Beauty Formulas and I hope they do the job and remove the majority of blackheads in my nose. So these are some products I purchased recently, a girl cannot stop buying things whether she needs them or not, you know how these things happen!! What are your newest purchases?